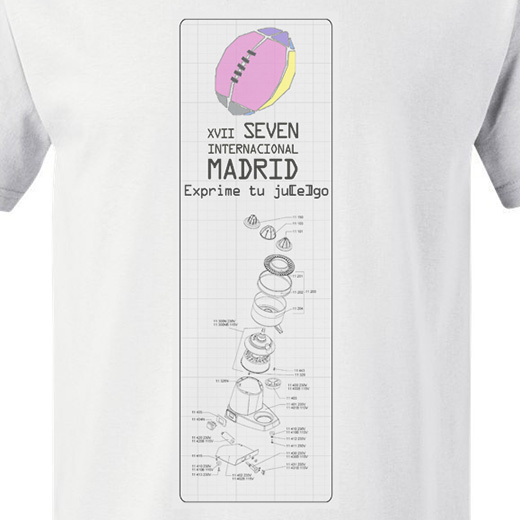 T-shirt design for the XVII edition of SEVEN International tournament that takes place in madrid this summer. 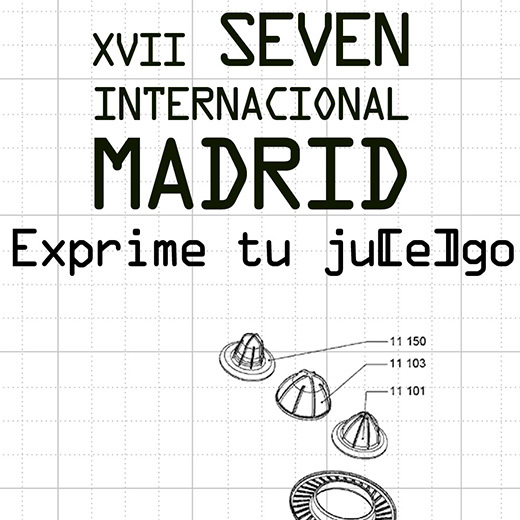 I was with Miguel Beloqui who was looking for a T-shirt design for a Seven tournament. 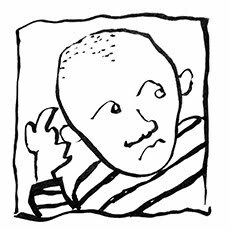 Seven is a modality of the game of Rugby where seven menbers play on each team, letting the players show off more than usual. We came up with a wordplay: exprime tu ju[e]go (squeeze your game) and then we look for a cool squeezer drawing on google.